Short Information: Central Selection Board Of Constable (CSBC) Bihar Uploaded the Admit card for The Recruitment Examination of Constable in Bihar Police Department 2017. 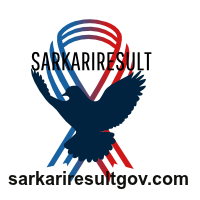 Those Candidates Who have Applied for this Recruitment Are Eligible to Download the Admit Card For Exam. Candidates Passed 10+2 (Intermediate) Exam in any Stream From Recognized Board in India. Kindly Read the exam Instructions before Going to exam Venue.